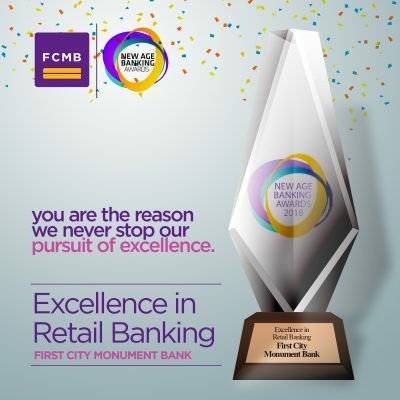 First City Monument Bank (FCMB) Limited’s giant strides and consistent impressive performance in the retail segment of the Nigerian banking industry has again been rewarded. 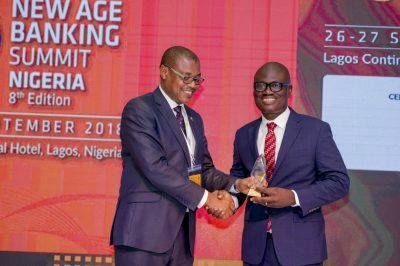 The latest is the conferment of the prestigious award of ‘’Excellence in Retail Banking’’ on the Bank at this year’s edition of the New Age Banking Summit & Awards held from September 26 to 27, 2018 in Lagos. The event, organised by leading global solutions provider, UMS Conferences, is aimed at honouring organisations that have consistently demonstrated exemplary performance. Last year, FCMB won the ‘’Excellence Award in Alternate Channel Banking’’ at the New Age Banking Summit & Awards. According to the organisers, the conferment of the, ‘’Excellence Award in Retail Banking’’ on FCMB is in recognition of the outstanding achievements and consistent demonstration of excellence by the Bank in Nigeria’s financial industry’. 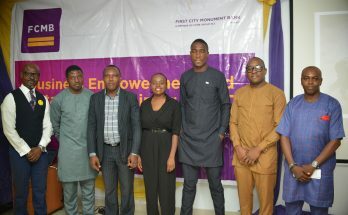 FCMB was further commended for going the extra mile to drive and develop bespoke financial solutions that align with the lifestyles of its existing and potential customers, including those in the retail segment. Among these is the FCMB Education Advisory Service that ensures convenient and affordable education support for the Bank’s customers and by extension, their children in fulfilment of their desire to study abroad and obtain undergraduate and post-graduate degrees. 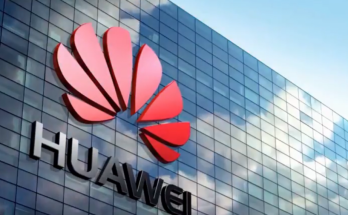 In addition, the Bank, in partnership with Virgin Atlantic, Lufthansa and Etihad Airways, offers highly discounted, and convenient travel packages, including flight tickets, to existing and potential customers who fly on the participating Airlines to any part of the world. The lender is also in collaboration with AVON and Hygeia Health Management Organisations (HMO) to provide a wide range of health plans at discounted rates to customers at local and international hospitals to ensure they live healthier and fuller lives. Commenting on the award, the Executive Director, Retail Banking of FCMB, Mr. Olu Akanmu, said, ‘’the award of Excellence in Retail Banking for FCMB is another confirmation of our unequalled commitment in offering cutting-edge and exceptional products and services to our teeming customers and the Nigerian public. As a forward-looking institution built on the culture of excellence, we will continue to raise the bar and sustain the tempo in the provision of simple, helpful and reliable banking services driven by robust technology and best practices’’. FCMB was recently rated as the 3rd most customer-focused bank in retail banking (from 5th in 2017) by KPMG, a leading international consulting firm, in the 2018 Banking Industry Customer Satisfaction Survey (BICSS). 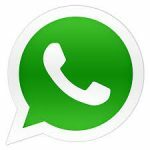 As an inclusive lender and leader in financial services delivery in Nigeria, the Bank has continued to dictate the pace.